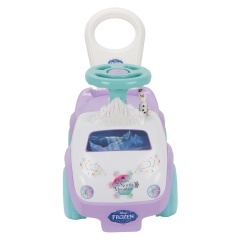 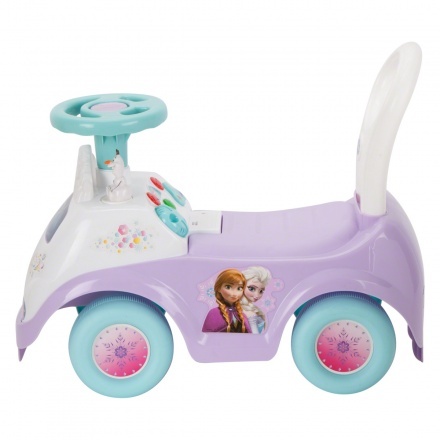 Elsa Activity Ride on | Purple | It features interactive toys to develop your child's skill. 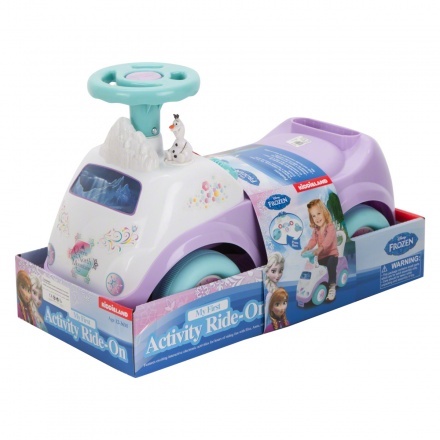 A fun ride for your kid, this activity ride on is just what your kid needs. 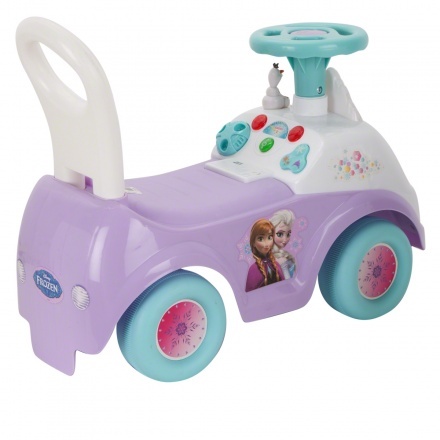 Sporting a fancy look, this ride on has a steering wheel with Olaf the snowman from the movie Frozen seated next to it.